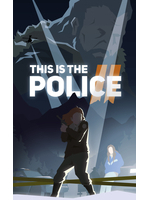 THQ Nordic somehow pushed the 'go live' button early making This Is the Police 2 available now on GOG and Steam with currently 10% off. It seems a whole lot better than the first which was already pretty good. 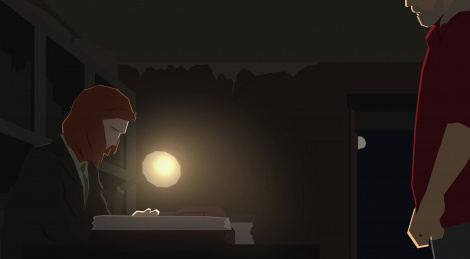 It adds tactical combat in the Fargo-esque city and keeps a good voice cast. Console versions will launch later this Fall. New trailer and screens inside. Update: Added a homemade gameplay video of the tutorial.